Hello, my name is Annette. I am a Level 3 qualified nursery nurse with 11 years of childcare experience. 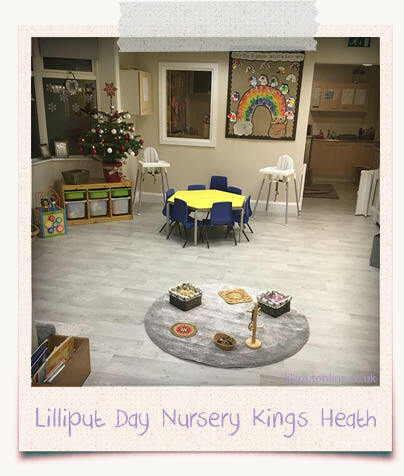 I joined Lilliput Day Nursery, Rubery in 2005 as a newly qualified nursery nurse and gained a wealth of knowledge and experience within the company and soon progressed to room leader, Senior Nursery Nurse and then Deputy Manager. 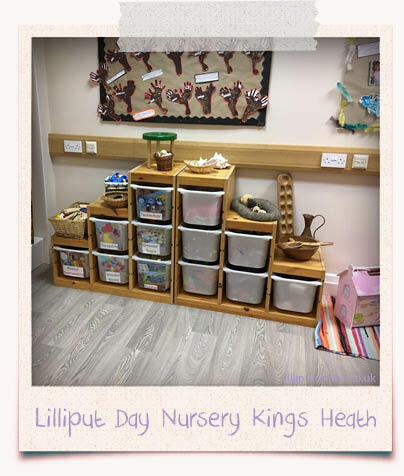 In 2010 Alison and Steve opened the Kings Heath Nursery and I was asked to manage it. 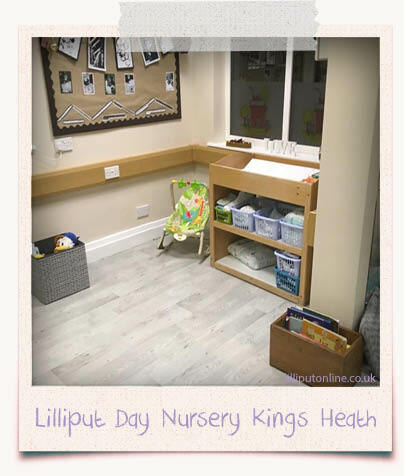 We opened our doors in June 2010 after extensively refurbishing it to an extremely high standard, taking it from 2 office suites to a bright and homely 40 place day nursery. 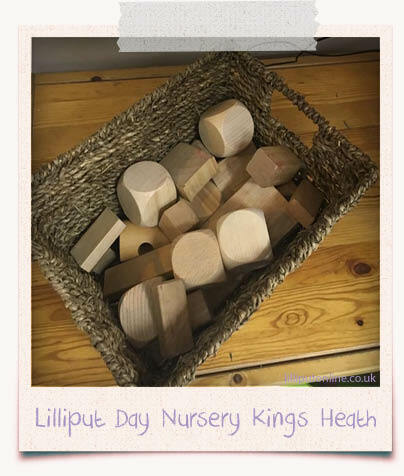 I’m a level 3 practitioner and joined Lilliput in June 2016 as a room leader in Pre School. I have been qualified since 2010 and have many years experience working within the childcare sector including I being a private nanny for three children in their own home. 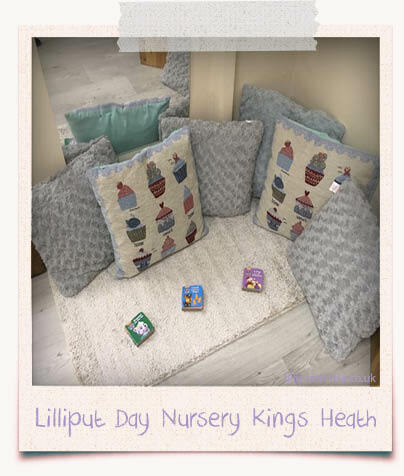 During my time at Lilliput i have progressed to Senior Nursery Nurse and now have the position of Deputy Manager. 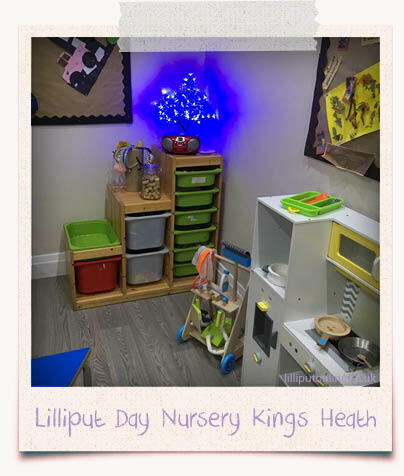 I am looking forward to helping the whole team to continue to improve their practice and develop the nursery to the high standard that is expected. I am a mother to an 8 month old who keeps me on my toes 24 / 7 but i would not have it any other way. I have a passion for childcare and have a vision to inspire all children that i care for. 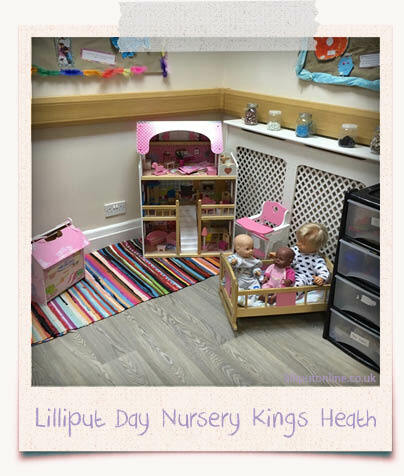 I am a Senior Nursery Nurse at our Kings Heath setting. 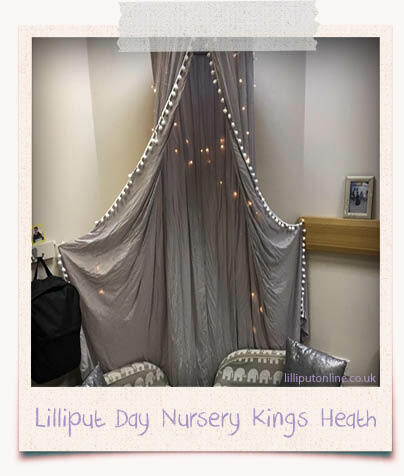 I have been working for the company since 2013 where I started as a Nursery Nurse. I am the setting’s SENCO co-ordinator which enables me to support and guide children with Special Educational Needs. 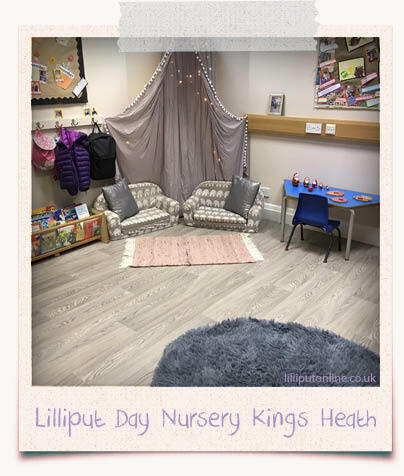 I am Room Leader in Little Learners, our busy two-year old room, where I use my experience and knowledge to ensure all the children’s needs are met. I have recently helped the setting to achieve our Millie’s Mark certificate which states that we go above and beyond with our care involving first-aid. I work alongside an amazing team and continue to progress my professional development in a managerial position. 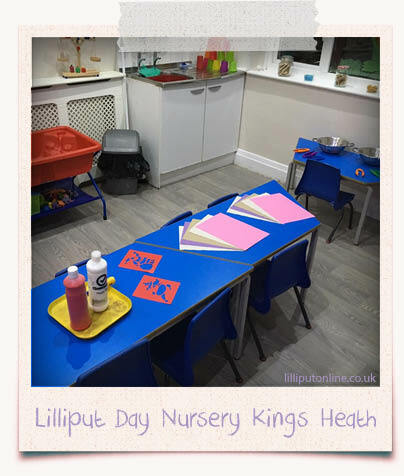 I have worked for Lilliput Day Nursery, Kings Heath since 2010. I started as a Level 3 qualified Nursery Nurse and I have progressed through the company to Room Leader and Senior Nursery Nurse. My passion is to see children grow in confidence by providing a nurturing environment. I run a busy Pre-School room where no two days are the same and every day makes me smile. I pride myself in parent partnership and have built good relationships with parents and colleagues over the years. Since joining the management team, I have really enjoyed challenging myself to develop my skills and confidence in a managerial role. 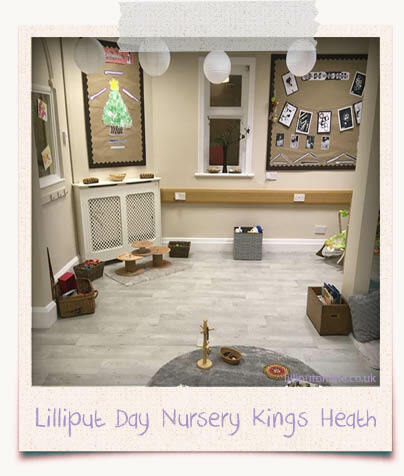 Where is our Kings Heath Day Nursery? We are a busy, popular setting that has good links with the local community. 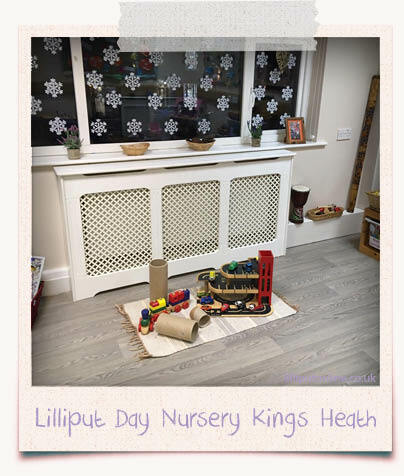 A lot of our nursery places are filled from recommendations. Our management team and all the staff work well together to ensure we continue to meet the high standards that Alison and Steve expect. 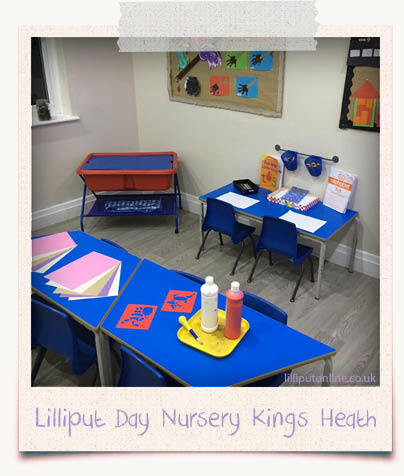 Lilliput Day Nursery, Kings Heath is conveniently situated on the main Alcester Road South with easy access to Birmingham City Centre, Kings Heath and the Maypole. It has its own car park and a bus stops right outside the premises. This is a large bright stimulating unit that consists of 2 rooms separated by double doors. There is a separate milk kitchen, messy area and changing area. 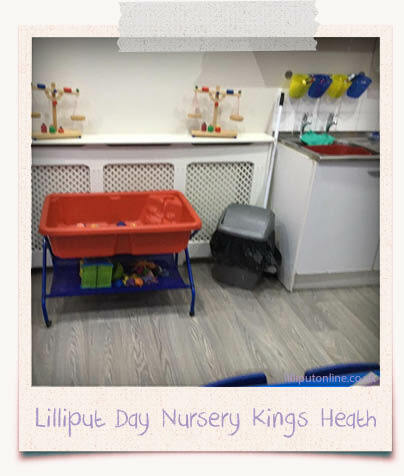 The babies are provided with toys and activities such as stacking rings, bricks, fabric books and shape sorters to encourage the early development of hand eye co ordination, fine and gross motor skills and to develop curiosity and social skills. The babies are encouraged to become independent with their eating and drinking when they are ready. Individual routines are followed to fit in with home and staff are always available for a cuddle. 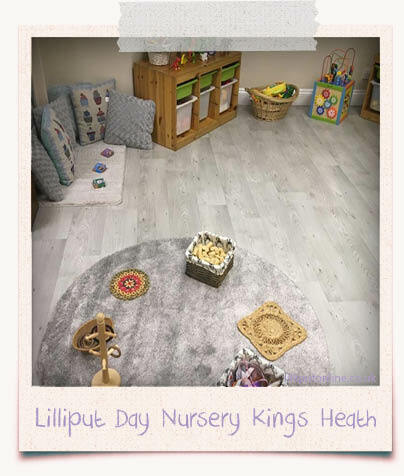 Babies have direct access to the garden from this room and staff promote language skills through verbal games, rhymes, singing and stories as well as their normal daily conversation. At the end of each day parents are given their child’s diary which has been completed during the day informing them of what their child has eaten and drunk, nappy happenings, activities, any development milestones, sleep times and messages. Parents are encouraged to take the diaries home and contribute to them about the things their child does with them. 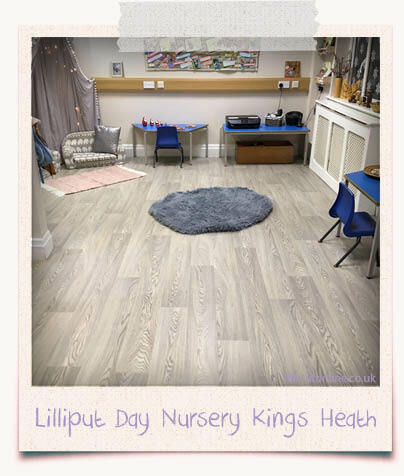 This is a large, bright room where the children will do messy creative activities such as painting, play dough, sand and water play and other activities such as story time, singing, construction, drawing and role play to name just a few. 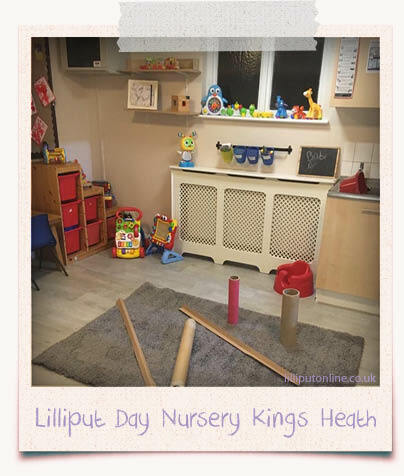 A planned routine is provided allowing free play, focussed activities and more structured activities that are appropriate to the age and development of the children. Activities are provided that encourage the children’s social and emotional development as well as their language, concentration and physical skills. Children’s independence and hygiene skills are encouraged in here when the children are ready. This room is situated on the first floor and consists of 2 rooms. 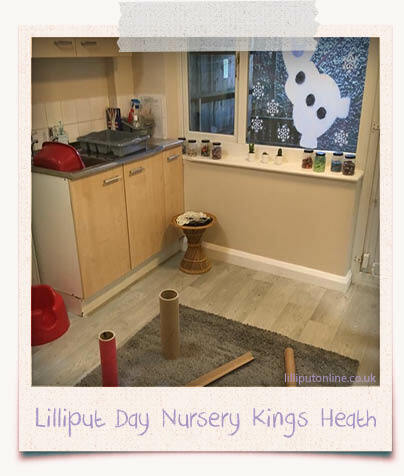 One being an open plan play room and the other a ‘messy room’ for creative activities. Preschool have their own toilet and hand washing facilities. Children are encouraged to be independent in here with their toileting, hand washing, dressing and serving meals.